We offer fresh produce year-round with locally grown produce when in season. 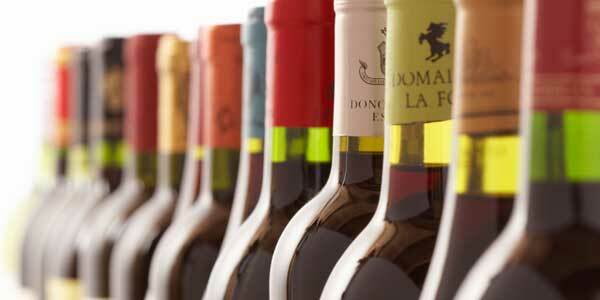 Enjoy a large selection of Ohio wines and many fine wines from around the world. Choose from a variety of tastes and flavors. 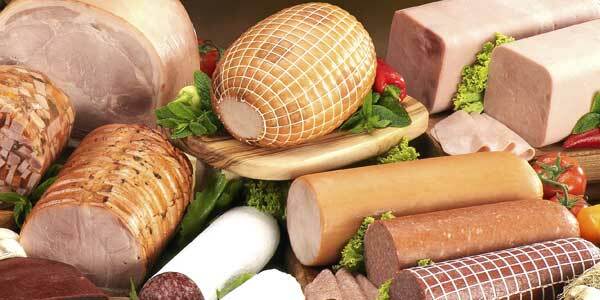 We select the best deli meats and cheeses. Deli trays are available! 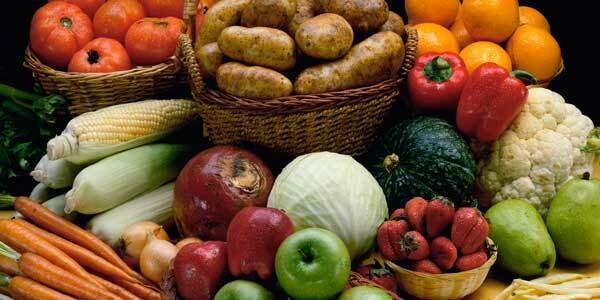 Our wide assortment of locally-grown fruits and vegetables are fresh and tasty. We have a variety of wine and beer for you to enjoy. Come by and see our fine selection. Our garden shop has everything you need for your yard and flowerbeds. Visit Wayne’s Country Market and enjoy a wide assortment of fresh, locally-grown produce when in season, as well as a large selection of craft beer and wines. Our newly-expanded deli showcases a huge selection of meats, cheeses and deli salads. During the spring and summer, step outside and tour our greenhouse filled with plants, trees and shrubs of all kinds. You’ll also find a selection of garden accessories, mulches, gravel/stones and fulfilling your top soil needs. We have lots of exciting events, too! From wine tastings to our always popular Octoberfest, Wayne’s offers year round fun to be had by all. Wayne’s Country Market’s premade or customized gift baskets make the perfect holiday gift. Stop by and check out our great selection!